Evan has been building custom furniture since 1977. 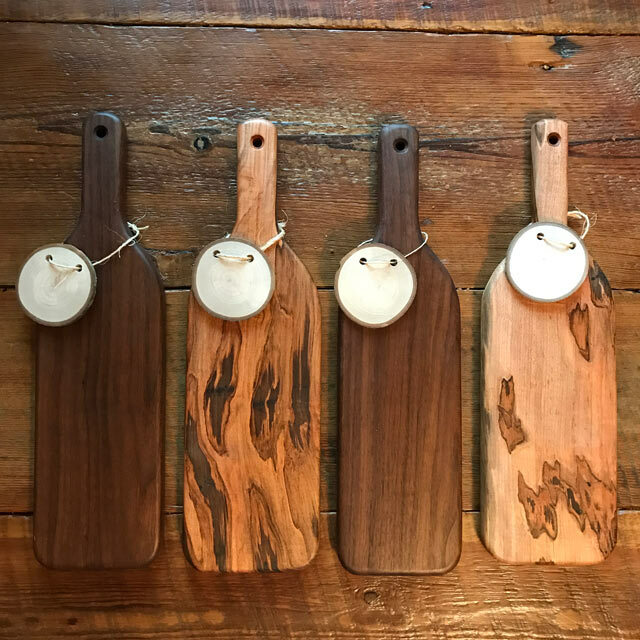 His mother was a gifted sculptor whose wood, bone, and stone carvings inspired him from an early age and influenced his desire to create unique furniture out of recovered and reclaimed wood. A UNC Chapel Hill graduate, Evan majored in documentary photography which allowed him to use his natural gift for seeing what others may not and bringing it out into the light. Incorporating lightening strikes, elements of nature’s force, and fell marks from loggers long gone which have shaped these trees over the centuries is essential to his art. 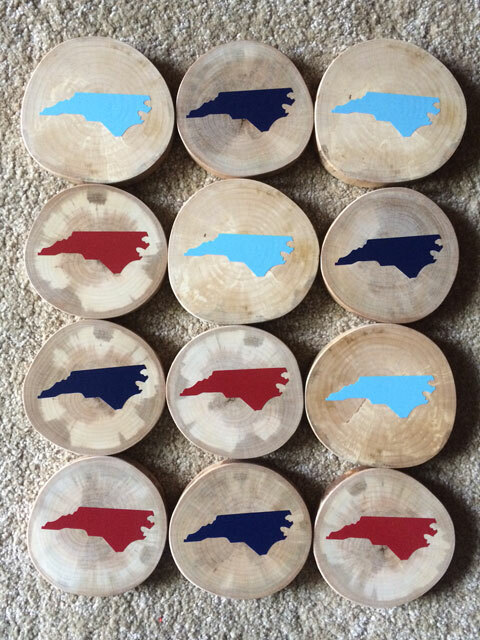 Utilizing river recovered Long Leaf (heart) Pine and Cypress from the Carolinas make up Evan’s signature pieces. 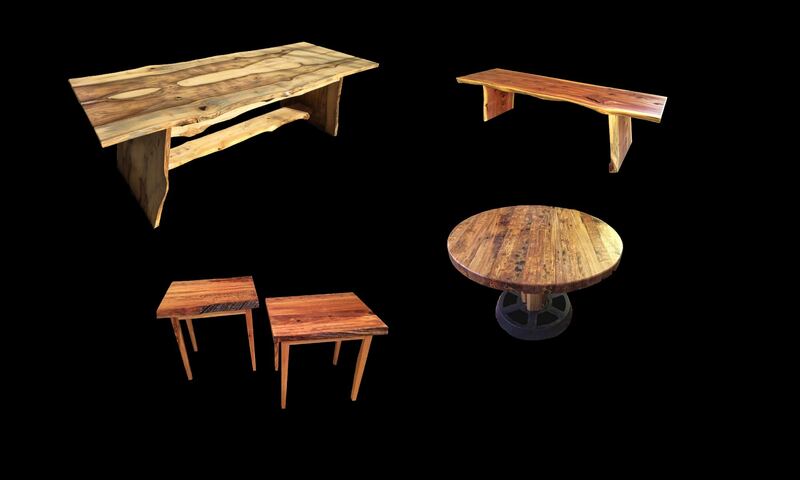 He also enjoys working with salvaged logs such as Magnolia, Apple, Cedar, Red Gum, and others. He especially enjoys traveling cross country from NC to New Mexico. Using the back roads in his trusty heavy-duty pick up he finds distinctive and exceptional trees. Sometimes people will call and say a storm took out a fascinating tree in their yard. He harvests stunted drought-killed juniper from his cousin’s desert homes. 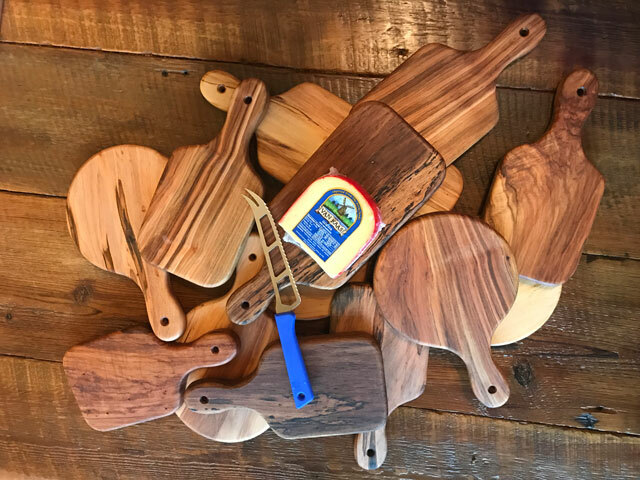 No waste here – Smaller pieces of cut offs, or “scraps” from the wood working process are shaped by Evan into unique cutting boards and coasters. 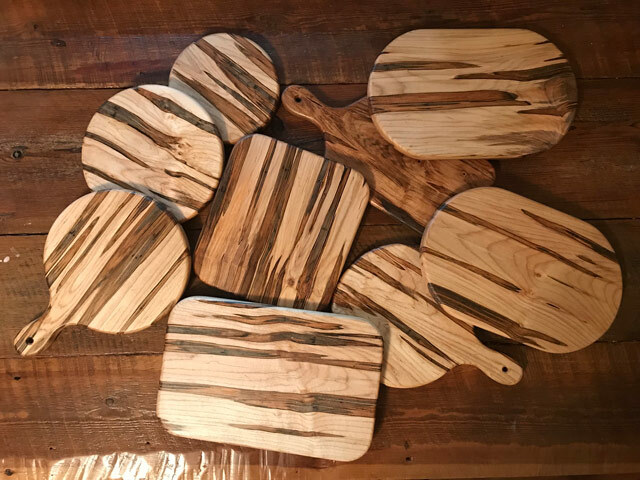 Sometimes he comes across old metal parts of automobiles, railway cars, and farm equipment/machinery that become pedestals for his wood table tops.